Marvel Studios are remaining very tight-lipped on the title of the upcoming Avengers 4 film wanting to continue teasing fans. One of the Avengers though has other ideas, and was clearly unable to keep a secret, spilling the beans in front of an audience on television. Considering his previous history of being a big mouth, I’m sure many of you have already guessed Mark Ruffalo, aka the Hulk aka Bruce Banner, is the man behind this mistake. 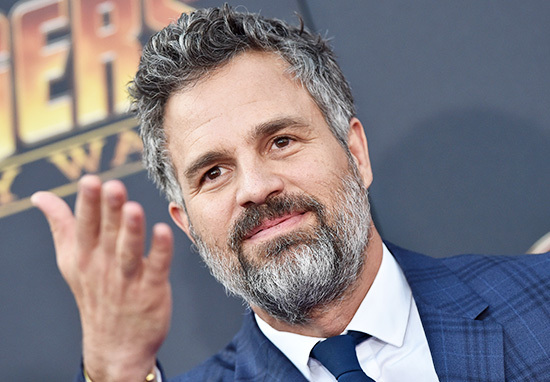 Appearing as a guest on The Tonight Show with Jimmy Fallon on Friday night (October 5), Ruffalo let slip the name of the fourth Avengers film which is set to be released next year. Realising he doesn’t exactly want to p*ss off Marvel Studios, no one would want to, Ruffalo took to Twitter to plea with Fallon to edit the error out. Jimmy Fallon, I trust that you will cut my spoiler slip on the show tonight. That was ‘off the record’ homey. Please don’t get me in trouble with Marvel (Barry) again. DM me back. M.
Unfortunately the television presenter had to inform Ruffalo it was too late as the final cut had been sent off. Dude, it’s too late – already sent the final show to Burbank for air. Are you sure you’re gonna be in trouble? We could maybe bleep it out. What is DM? Fallon remained true to his word as when Ruffalo revealed the secret it was indeed censored. I sort of, in the past, maybe have given up things, spoilers… I basically spoiled the end of Avengers: Infinity War with Don Cheadle, who will no longer do press with me. I’ve been put under surveillance by Marvel. They’ve got a lot of reach in the world, and I’ve learned my lesson. I think I can probably tell you the title. 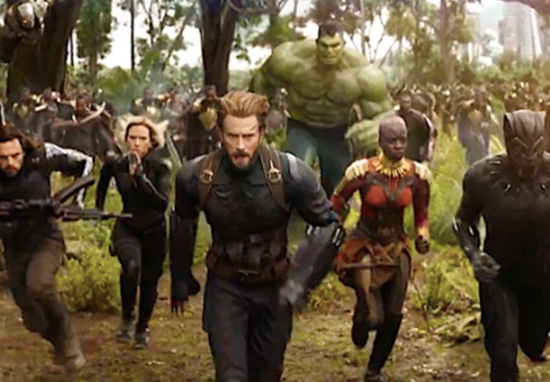 I think it is out there already, the title of the next Avengers movie is ************. That’s out there. I swear it’s out there, so it’s okay. Okay? When Fallon told Ruffalo ‘that’s the biggest spoiler ever’, the actor was clearly in denial just shaking his head saying ‘noooooo’ as a cheering and screaming audience looked on. Of course Marvel had to respond with the directors of both Avengers: Infinity War and the fourth Avengers film, the Russo Brothers, took to Twitter to tell Ruffalo he is ‘fired’. Of course this is all just playful banter ensuring fans are still gripped, but with the film being released from the end of April next year, I don’t think it will be too long before we find out the movie’s actual title. Avengers 4 is set to be released in UK cinemas April 26, 2019, a year after the release of Infinity War. This will be followed by a US release on May 3, 2019.